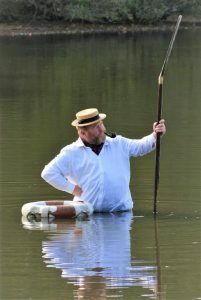 After the hugely successful tour of Old Herbaceous, Kick In The Head Productions is back with a rip roaring barrel of fun, Three Men in a Boat, with Giles Shenton (Old Herbaceous himself!) playing the part of Jerome K Jerome. 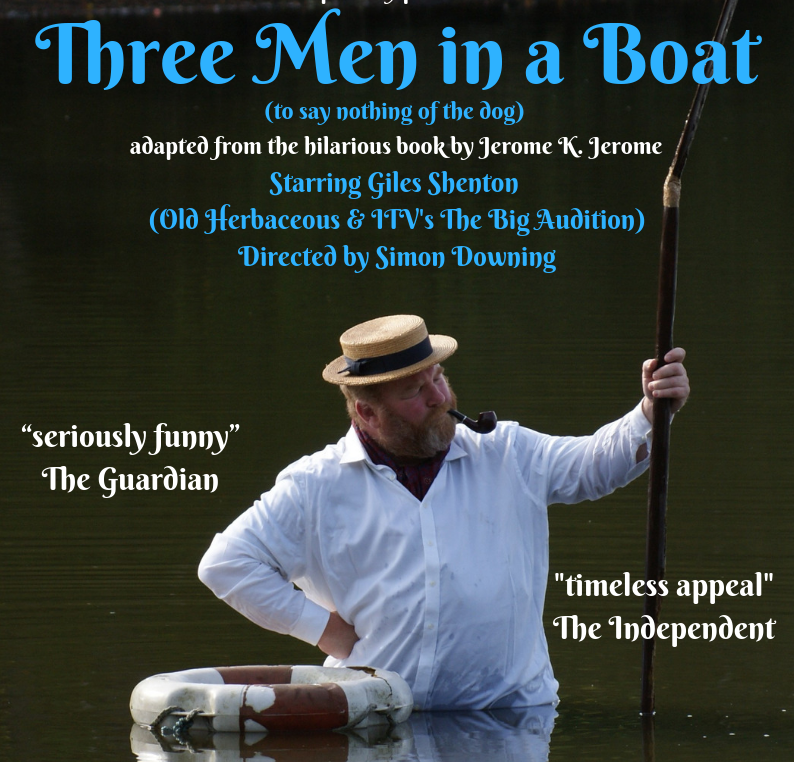 Click the button below to buy tickets for Three Men in a Boat. Being outdoors, please bring your own seating (blankets, camping chairs, etc) and dress for the weather!